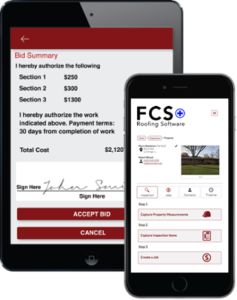 Schultz Roofing Supply offers so much more than roofing. We are your one-stop location for all of your exterior home products. Visit our location at 100 Anchors Way, St Joseph, MI 49085 to view our showroom and warehouse. 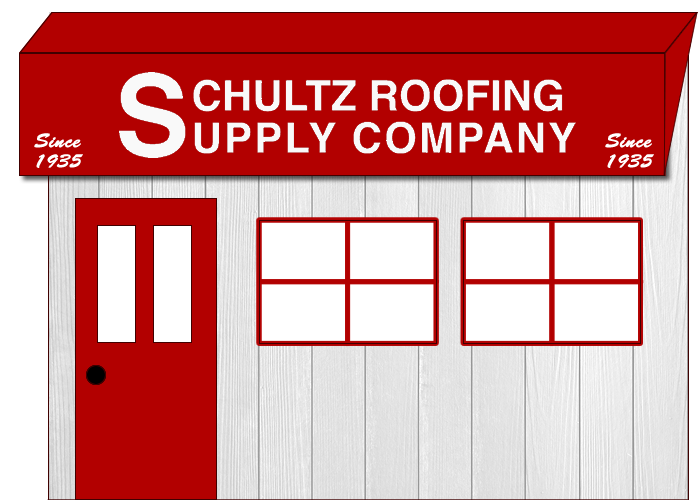 If it’s on the outside of your home … there’s a good chance you can find it at Schultz Roofing Supply.